We sell worldwide organic honey and packages nucs and bee queens, in stock or retail. 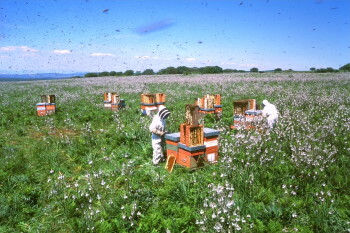 OPAS Terrantiga is a consortium of beekeepers located in Sardinia, a land which has a very favorable climate for the production of bees in spring. 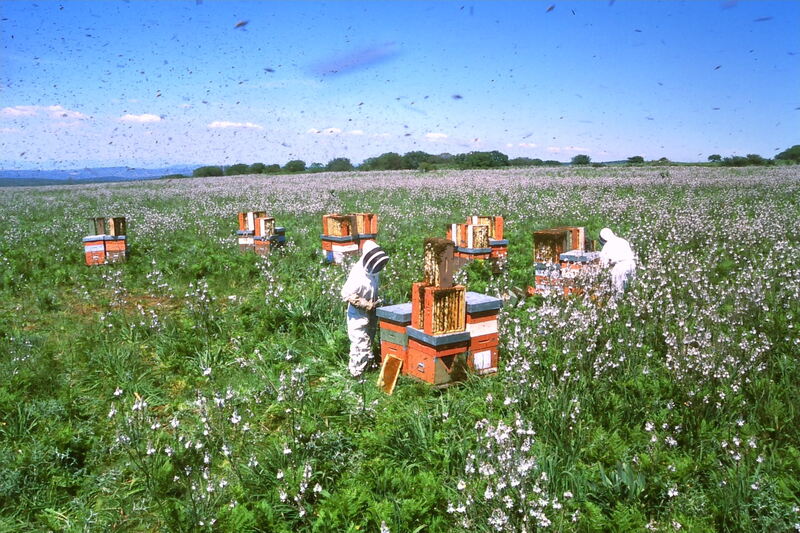 Our members operate up 5.000 hives in full production, that making us one of the largest and organized bee farm in Europe. Our main customers are associations of beekeepers, or professionals apiarists who wish to purchase a large number of packages in a single solution, but we are also interested in a partnership with distributors of bees packages or honey in Europe. Our organic honey production is about 1,500 tonnes for year, the varieties we have are Orange Honey, Asphodel, thistle, Eucalyptus, honey of Mediterranean and Arbutus the famous bitter honey, our products are very diffused in Italy, in Europe at the moment we sell in drums of 300 kg. 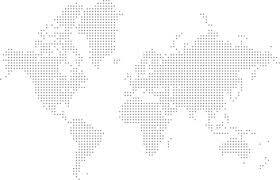 At the moment we are interested in acquiring partners that distribute our products in Europe also packaged​​. The line of products that we sell are organic honey in size from 250 grams, craft beers with our honey, royal jelly produced by our hives and fresh single flower pollen. If you are interested in buying our products in stock, or packaged product or want to be our partner in distributing our products, please contact us by e-mail or directly to the company by telephone.